Sleeping room design, or bedroom, speaks volumes about your personality and what’s important to you. 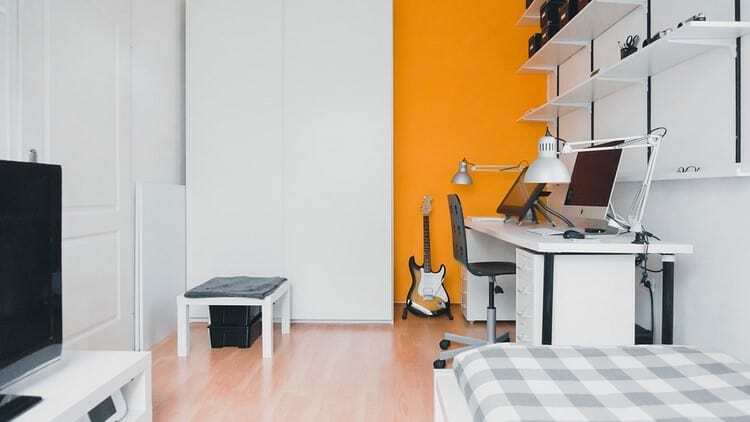 A bedroom full of electronic gear and exercise equipment tells us you’re on the go, busy, and use every minute of the day. A serene bedroom indicates that you cherish a space where you can retreat after that hectic day. Arranging your sleeping space follows architectural restraints, personal needs and your likes and dislikes. Note where your windows, doors, electrical outlets and passageway to an adjacent space, such as an ensuite bathroom, are located. 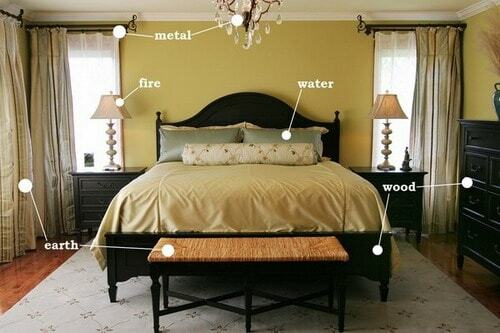 Then determine what furnishings you want to include in the sleeping room design. Measure the floor space and your furniture’s space requirements before determining placement. Create a layout for the bedroom. Place your bed first, knowing that in the Chinese theory of feng shui, ill health is caused by placing the foot end of the bed toward the door. Be sure the bed is easily accessed by those using it. Open and close all closet doors and the room door to be sure none are impeded by the placement of the furniture. Bedside tables or wall-hung shelves, and reading lamps balance a bedroom, especially if they match. Placement of a chair or bench, vanity, or a free-standing jewelry case depends on your floor and wall space. Float some pieces, and use the flat wall for others. Putting a bench under a window is a good use of space. Be sure a hazard isn’t created when furniture intrudes on your walking area. If you like making a statement, choose bold colors for your sleeping area and highlight them by using complementary bedding. Be aware that using bright colors may keep your mind active at night. A serene environment, using lavender as a wall color and green and lavender for the bedding, denotes that the room is designed for tranquility. Use fabric draperies if you’re in a cold climate to prevent drafts from entering the Sleeping Room Design. However, if you like sleeping with the window open, be sure the covering doesn’t get in the way. Warmer climates find louvers, shades or shutters used in bedrooms to prevent the sun’s rays from penetrating too early in the morning. Put table lamps or sconces on either side of the bed for nighttime reading, or place a floor lamp next to a chair. A ceiling fan with up-and-down lighting selections provides cooling and overall light for the Sleeping Room Design. The fewer objects on display the more serene your environment will be. Avoid hanging anything over the bed that can hurt you if it falls, and don’t hang ceiling lighting over the bed. Feng shui principles state that only a framed photograph of you and/or your partner should be displayed in the bedroom, strengthening the intimacy between the individuals. Keep family photographs for other rooms. If your situation demands that a computer, television and other electronic gear is in sleeping room design, turn all of them off before going to bed. Turn your clock toward the wall if the LED display shines, or get a battery-operated clock. Don’t let electronic energy invade your space. Your goal is to use your sleeping area for rest.